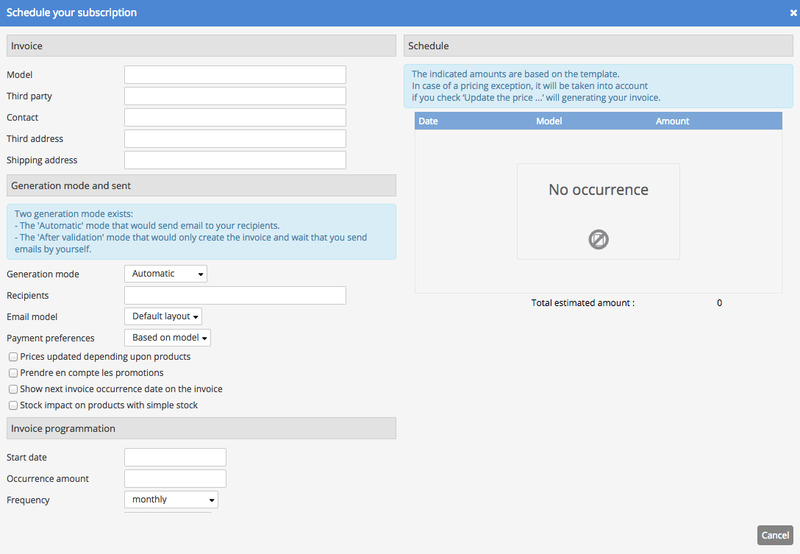 The subscriptions management add-on allows you to easily manage your subscription customers. The add-on provides you with flexibility in managing invoice scheduling and allows you to edit your subscription invoices in bulk, e.g. in case of price changes.